Hi everyone! 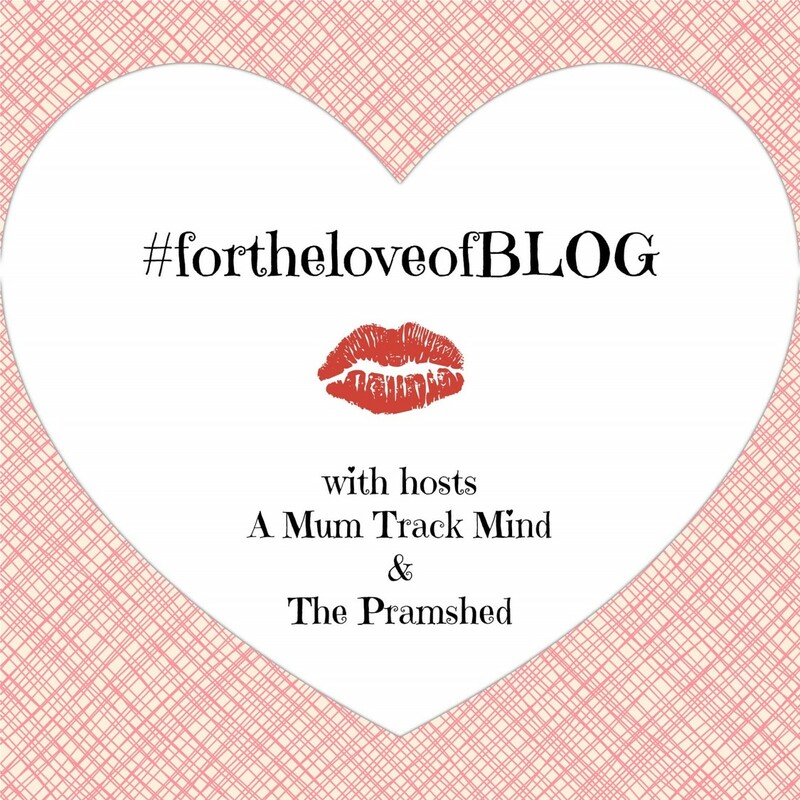 Welcome back to fortheloveofBLOG this week. It’s great to have you back and hello to anyone new linking up. 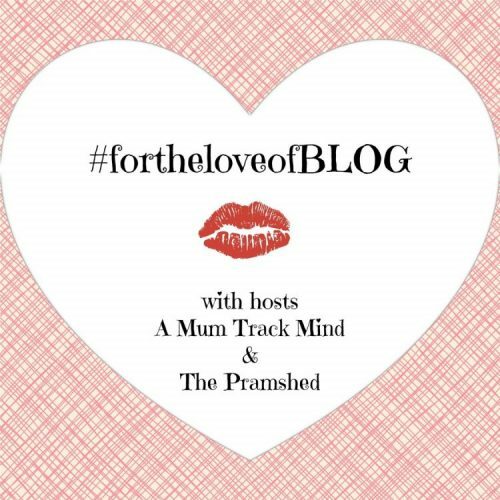 I co-host #fortheloveofBLOG with Fi at A Mum Track Mind and we want to thank everyone for their continued support for the Linky. I can’t believe it’s nearly the end of October, and Autumn has definitely set in now. I am really enjoying seeing the leaves on the trees change colour, as well as walking through the fallen leaves on the ground. This weekend the clocks go back, so it’ll be darker much earlier in the evening and I’ll be doing nursery pick-ups in the dark which will really make it feel like Winter and Christmas is on it’s way. This week I had a lovely surprise on my doorstep from the fab people at My Little Piccolo. 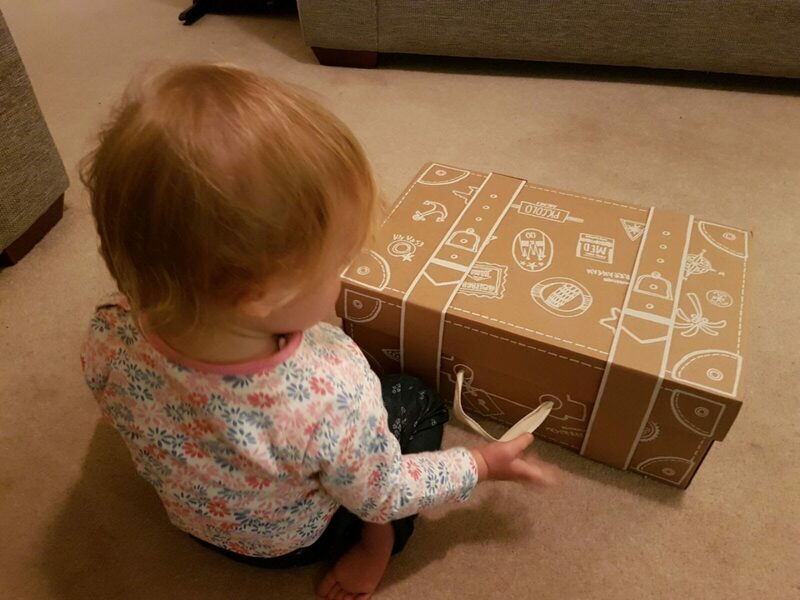 They sent this brilliant suitcase packed full of treats, I’m looking forward to getting stuck in and sampling their new range of Stage 2 food with my daughter. She already is trying to eat them, but chewing the packaging instead. Watch out for news coming on the blog soon. 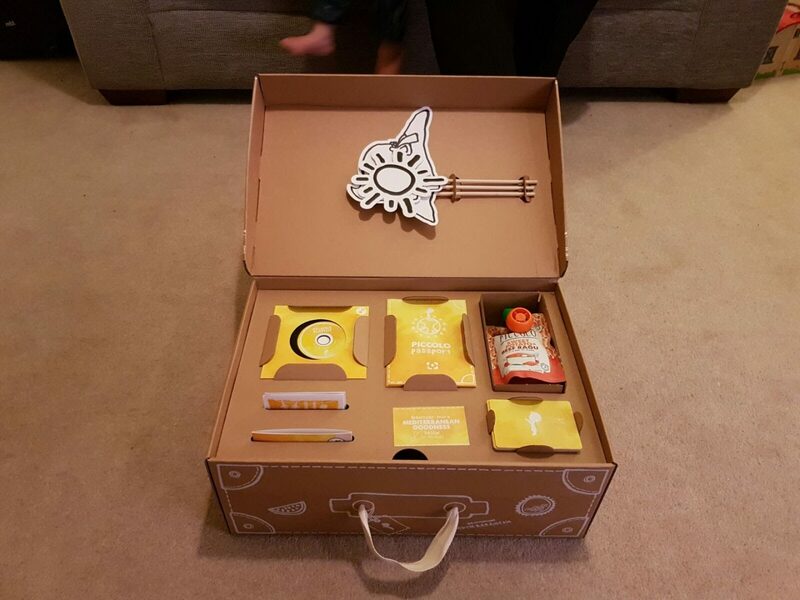 My first post is the Sunshine Blogger Award. I was nominated for this award by the lovely Ellen at Babies, Biscuit and Booze. I really enjoyed answered the questions that Ellen set for me, and to reveal a little more about me to other bloggers. Plus it’s a great way to showcase bloggers, and giving new bloggers a chance to shine in the spotlight. 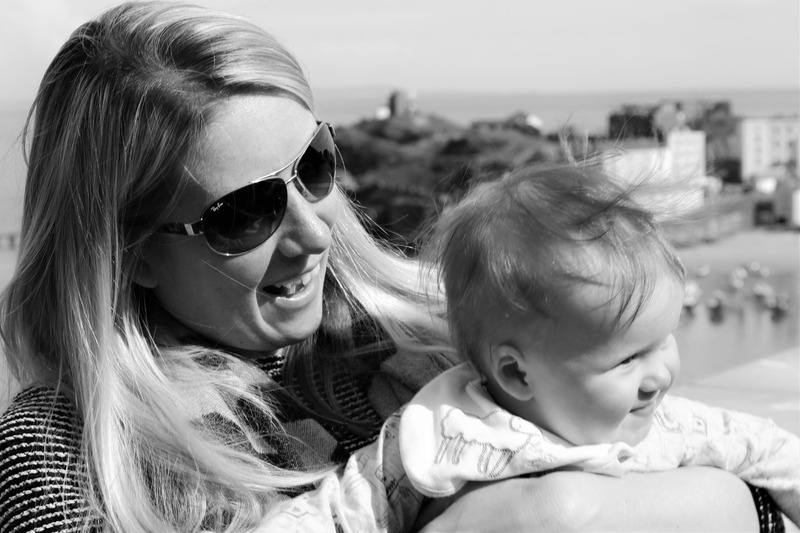 My second post sees the return of The Partner’s View this week, with a guest post written by the partner of Emily from Babies and Beauty. For those of you who are regular readers of my blog will know that I’ve created a series which focuses on the thoughts and feelings of the birth partner. Here Emily’s partner tells us their birth story, and how it’s best to be calm, be prepared and be supportive during the birth. My favourite post of the week is Is Social Media Ruining Our Ability to Socialise by No Manual to Mummy. This is a really interesting and thought provoking post. I am very guilty of What’s Apping my friends rather than having an actual conversation with them, and I need to get better at actually meeting up in person. However on the flip side, What’s App and social media has made it so much easier to communicate and keep in touch with people. As sad as it may sound, I know that I couldn’t live without it. In this day and age, and in my job, social media is everywhere, there is no getting away from it. I just need to get better at having some social media free time. 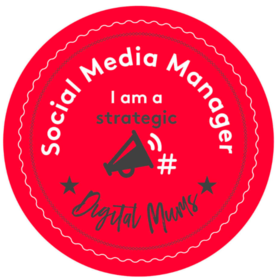 Congrats Lex, grab yourself our featured blogger badge below. 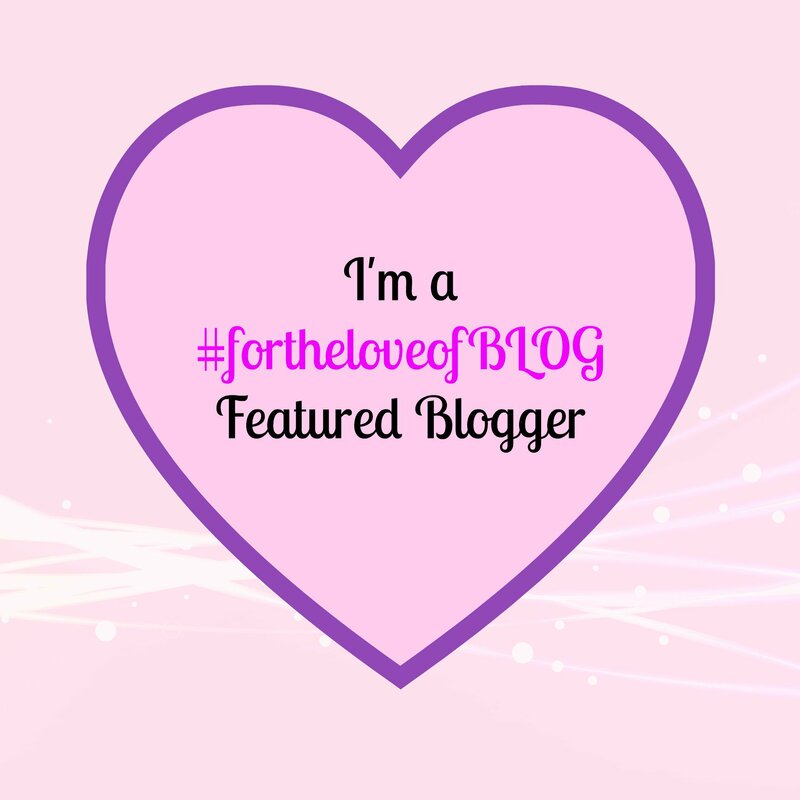 At #fortheloveofBLOG we welcome all posts, except other Linky promotions. Please add @thepramshed and @amumtrackmind to your tweets to be guaranteed a retweet. 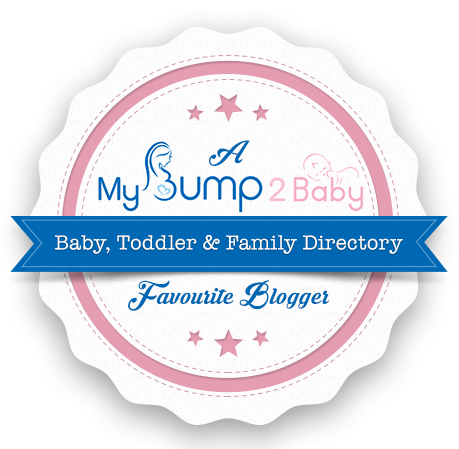 This week myself and Fi will comment between us on your posts and choose our favourite of the week to be featured on my next Linky post containing a back link to your blog.